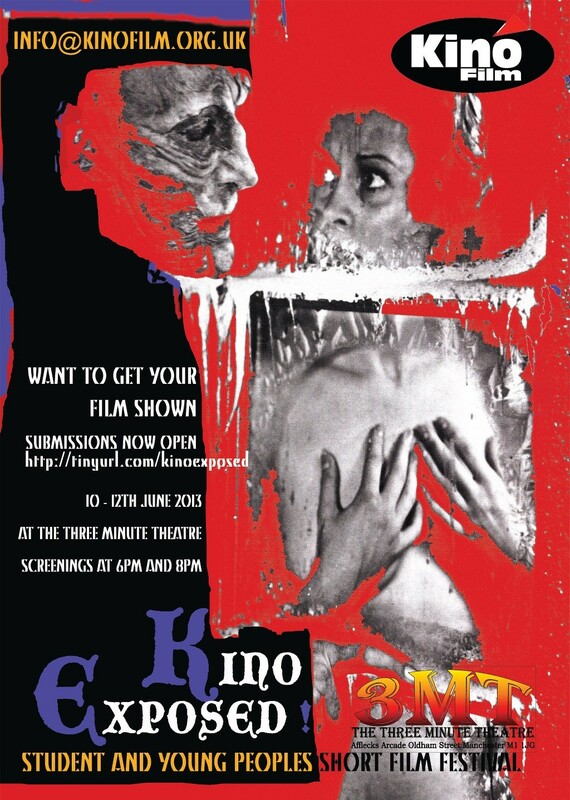 Kino are proud to present a Student and Emerging filmmakers Short Film Festival taking place at the Three Minute Theatre, Manchester 10 – 12th June 2013. 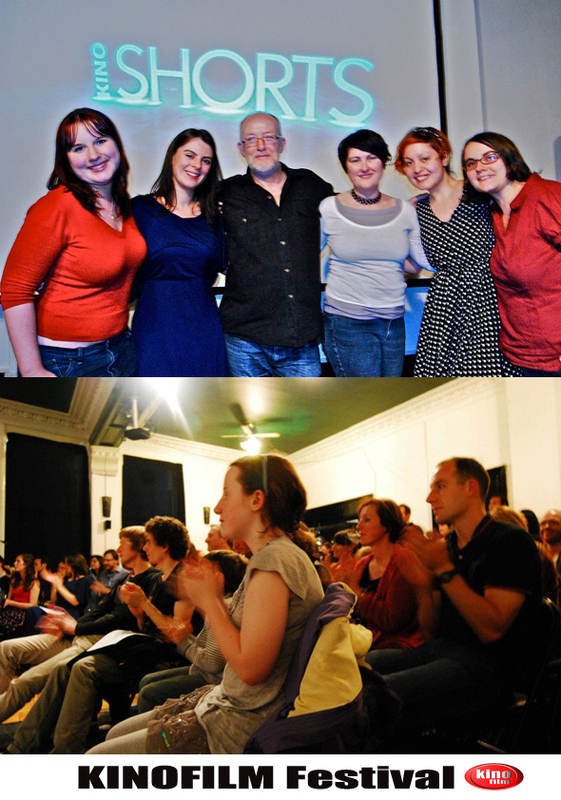 Submissions for the festival now CLOSED. There will be two shows per night on Mon, Tues and Wed 10-12th June at 6.15 and 8.15pm. Please see the post below for the official programme. Ticket prices per show £4 (full price) / £3 (concessions) full evening tickets for £6.50 (full price) / £5 (conc) (two consecutive shows on any one day). For details of the programmes please check out blog or facebook pages below..